Vertical pintucks create a lovely texture on these straight-leg jersey pants with elastic waistband. This style is designed with a long inseam, but have no fear. 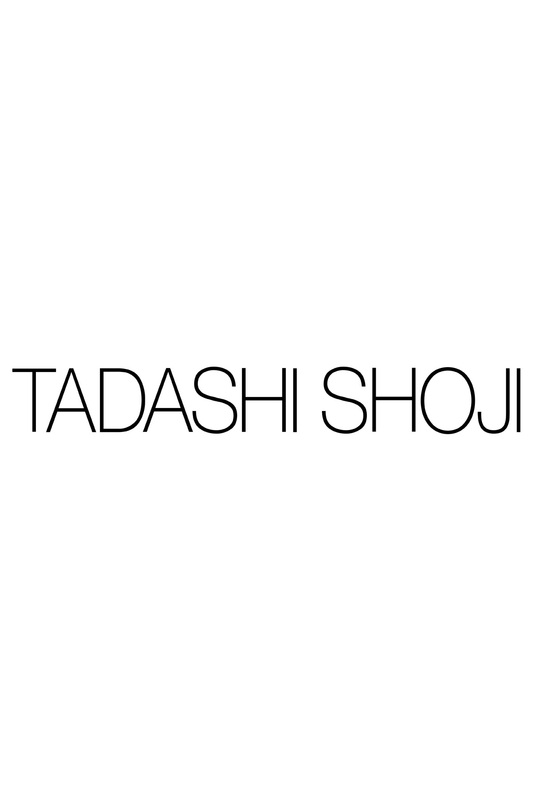 Tadashi Shoji offers complimentary hemming on dresses and pants. You’re welcome. Approx. Sideseam Length is 45"
Approx. 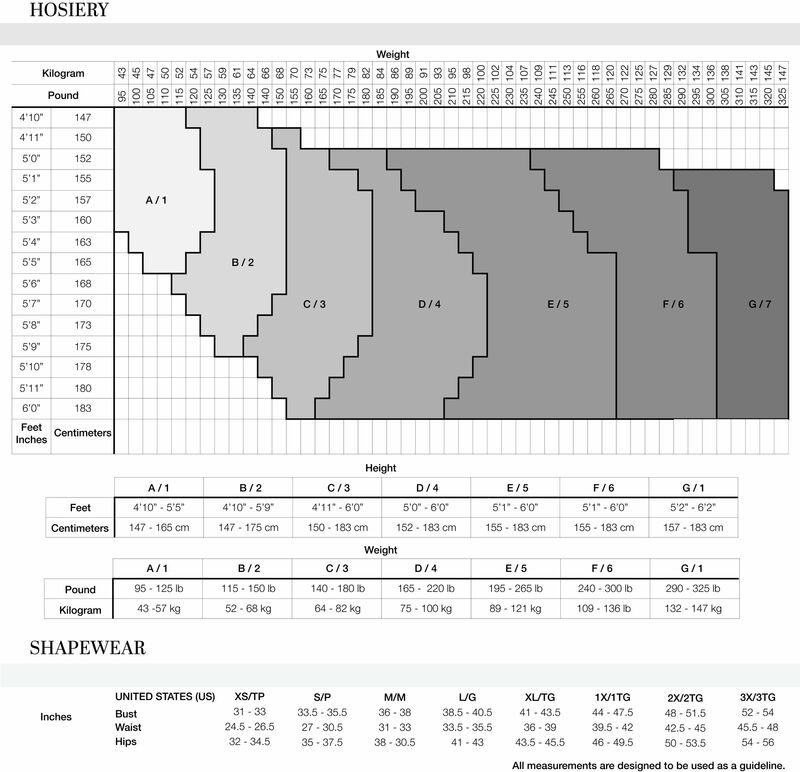 Inseam Length is 33.5"